Home/Blog, Marketing/SEO vs. PPC: Which is Right For Your Business? 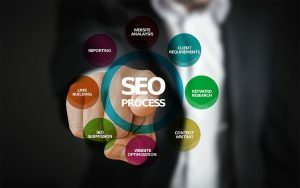 If you’re looking to improve your business’ online presence, chances are you have been grappling with the dilemma of choosing SEO or PPC or both. Ultimately, both strategies bring about their own strengths and weaknesses when constructing your digital marketing plan. It is important to note as well that there is no right answer to this question. In fact, the prospect of choosing SEO or PPC pertains to the industry you are in, your objectives, the nature of your offerings, changing consumer behaviours and the current economic climate. So, let’s take a look at both SEO agency and PPC, honing in on their relative strengths and weaknesses. Before making a choice, you need to outline what your budgeting constraints are. If money is tight in your business, you’ll probably need to stick to cheaper options for now, which means free SEO methods win. However, if you’re willing to commit funds for some paid advertisements, consider investing in a few PPC advertisements to improve customer engagement and visibility. How do you want to build traffic? 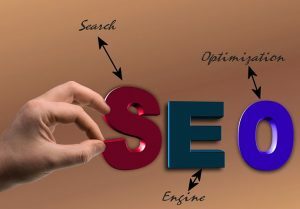 One of the main benefits of SEO is that it can help enhance your website’s rankings more organically. By targeting effective keyword phrases, you are able to hone in on your target market and generate customer engagement organically and at a lower cost. If there is extensive competition in your search engine results pages (SERPs), you may find that the highest ranked sites are high authority sites. 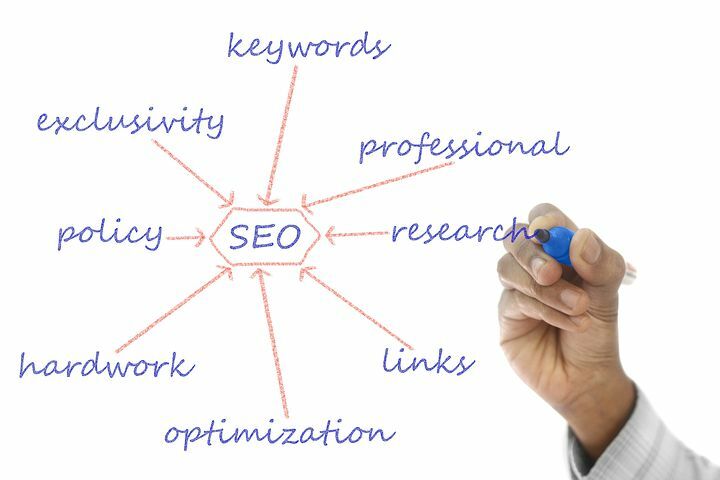 These can be incredibly difficult to displace, meaning that relying solely on SEO will be an uphill battle. In this situation, it makes more practical sense to consider PPC promotions on high authority sites to build website traffic and propagate online visibility. Holistically, if you want to build your organic traffic, look into SEO methods; however, if this strategy is unviable because of extensive SERP competition, PPC may be more lucrative in enhancing your website’s domain. If you’re a business that values building trust and credibility with your customers, SEO is a more viable option. Why? Because many users will actually skip paid advertisements and trust organic search results more highly. Having strong returns on your organic results can ultimately influence the perceived credibility of your overall site and brand. While PPC is an effective method of bypassing organic results and the keyword algorithm, there is no guarantee that it will bring about noticeable web traffic if consumers are hesitant to click on paid advertisements. Indeed, organic results benefit from a higher click-through rate (CTR), meaning you will benefit more from a highly-placed organic listing as opposed to a paid one. If you’re looking to build consumer engagement and visibility in the short-term, PPC is your best bet. If you require quick results, possibly because holiday season is coming up and you want to get ahead of your competition, paid advertisements will stimulate web traffic in a shorter time frame. However, if there is no rush, SEO traffic does not dry up the moment the money stops. Once you stop paying for a paid ad, it will disappear; whereas with SEO, the effects of a specialised keyword can be sustained, even if a business has decided to cull their marketing efforts. So, is there a right choice when deciding between SEO and PPC? No. In fact, the best approach depends entirely on your business’ specific circumstances, needs and wants. Most businesses will develop a digital marketing plan that uses both strategies, given that SEO and PPC are more effective in different situations. In essence, the choice is up to you.